The general aim of the Scheme is to provide funds to advance and facilitate the research agenda of excellent, individual early career researchers, particularly where there is evidence of the strategic importance and significance of the research. The awardees are always announced during Research Week in September. 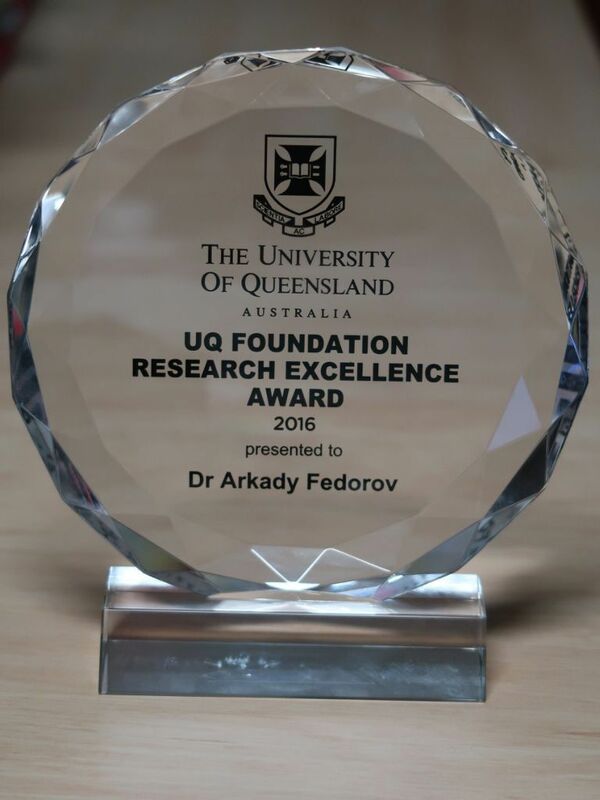 Arkady Fedorov has recieved $81,500 for funding to develop a non-reciprocal superconducting on a chip. Read more about that in the press-release of the School of Mathematics and Physics.